Ready to break clays and take names. 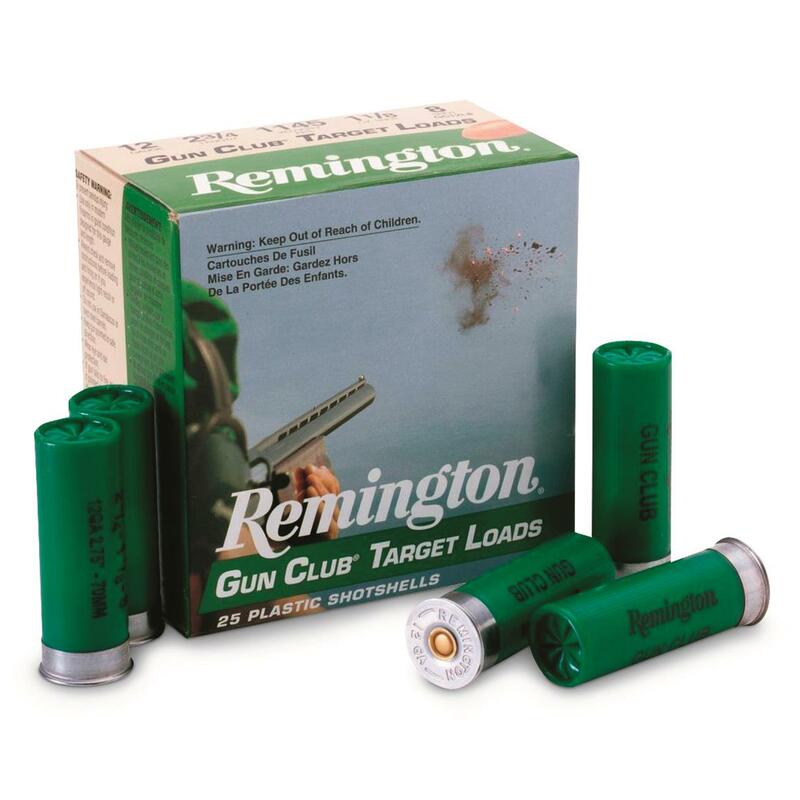 Featuring Gun-club grade shot, Premier STS Primers, and Power Piston One-Piece Wads, these high-quality Shells receive the same care in loading as Remington®'s top-of-the-line Premier STS and Nitro 27 shells. This reloadable shell is designed to stretch your shooting dollar.